This is the most simple straight forward program. Love it!! Very usefull App. 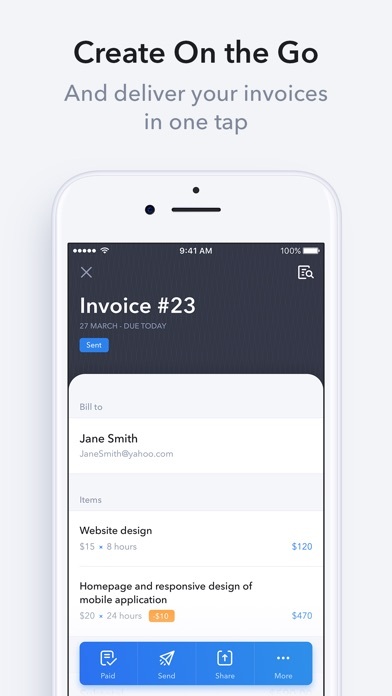 Easy to make invoices on the go. 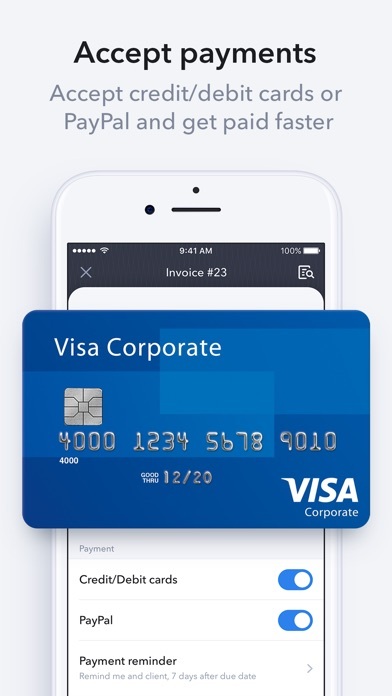 Best app for any business. Makes my small business look very professional and clean. This app is awesome, I love it! Simple and easy to use. 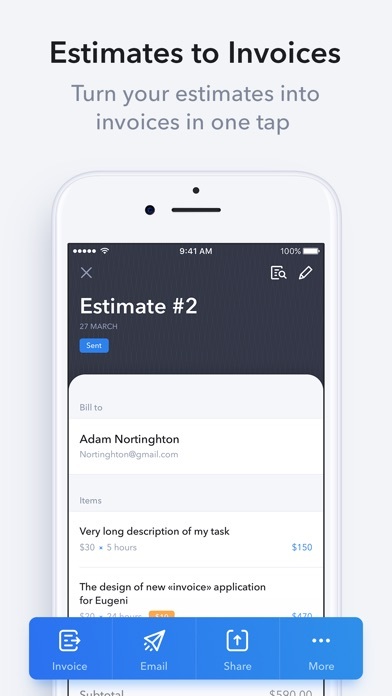 This app has made my business so much simpler and easier to manage! 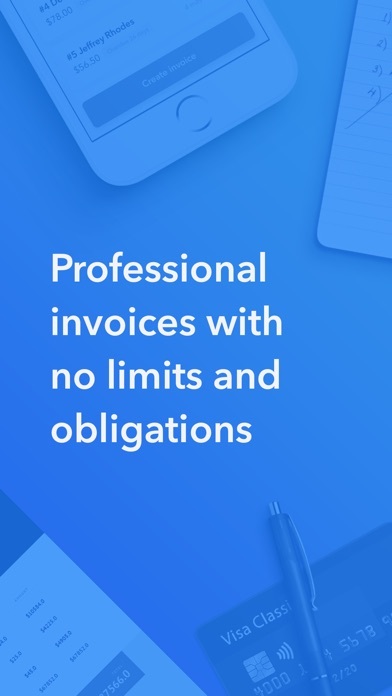 Does what I want it to do, and efficient at sending invoices and saving contacts! 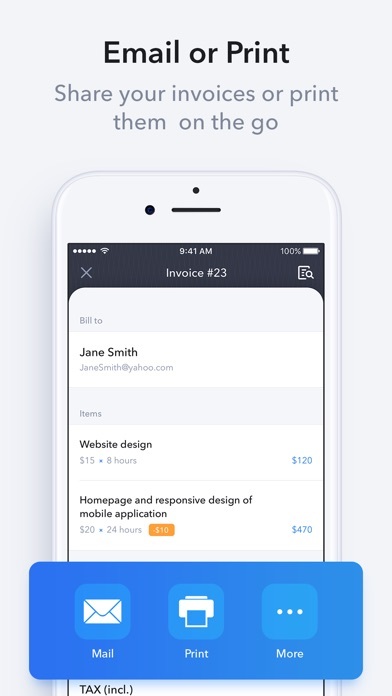 When I need to add items to an invoice on the go, it’s so simple and seamless from the app. 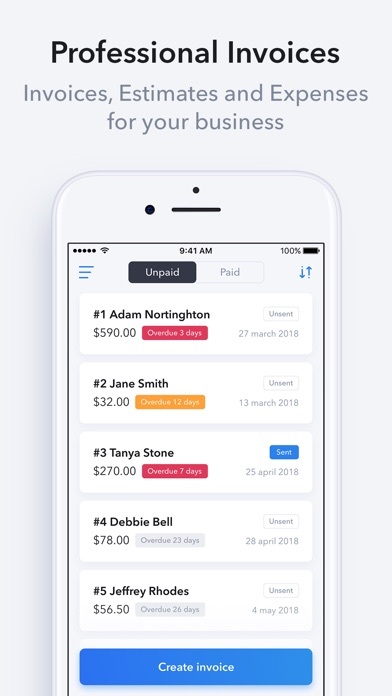 I particularly love being able to see when invoices have been viewed and paid so easily while I’m not at my computer. Amazing product. 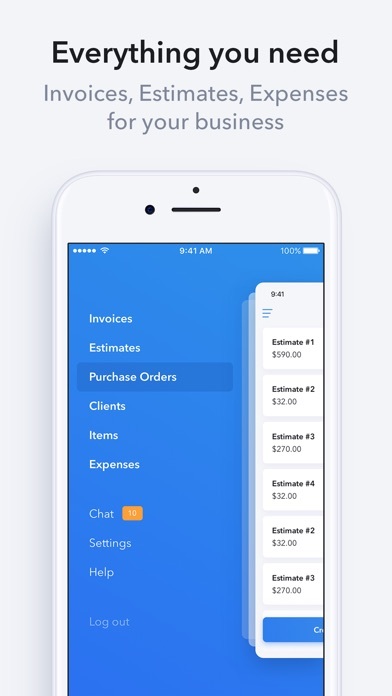 This app has made running my small business so much simpler! Very easy to use and manipulate!! Couldn’t do it without it! 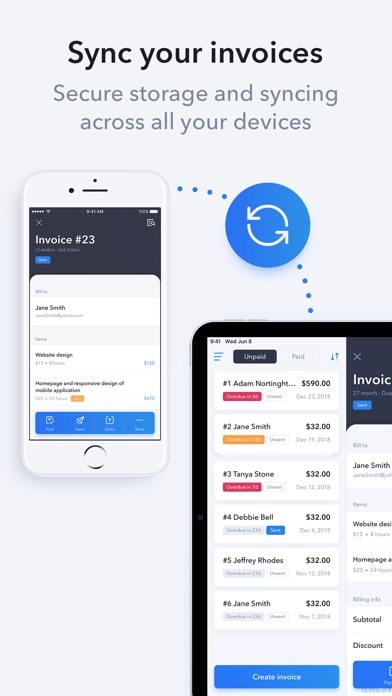 This app has made my life a whole lot easier with invoicing on the go. Keep up the good work!